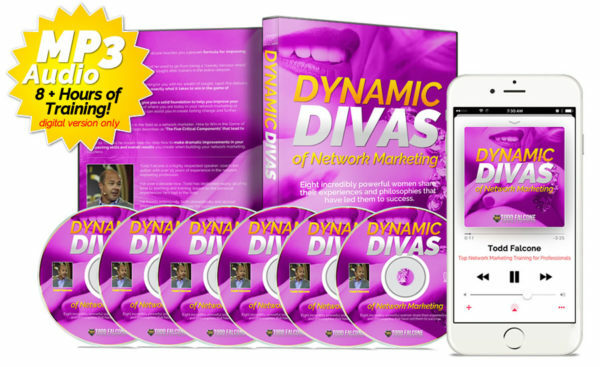 Dynamic Divas of Networking features eight powerful women in the network marketing profession who share their personal experiences and philosophies that have led them to success. Through these candid interviews, you’ll discover exactly how these women rose to the top, and how you can too! Artemis Limpert is an EAS Body for Life Grand Champion, spokesperson Anthony Robbins Get the Edge Infomercial, and brilliant networker who speaks from the heart. You’ll learn about creating a date with destiny, establishing core beliefs, and creating change in the face of adversity. Karen Hill is a lifelong network marketer who shares a wealth of information to help lead you closer to success, including the Three C’s of Success, impactful tips on building and sponsoring, how stories impact your success, and how to track yourself to increase your production. 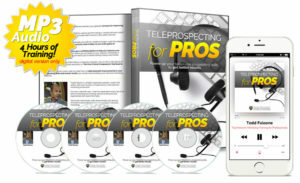 Sandra Maggio has been in network marketing for over 20 years and shows you how to overcome challenges, how and why you must execute a business plan, the importance of life partner support and how to get it, how to start a new rep to ensure their success, and the importance of personal branding. Kathleen Deoul is a former Senior Executive with Exxon and successful business owner who teaches you how to get to the top of your company, the importance of truth, and how to get back and give back the gift of time. 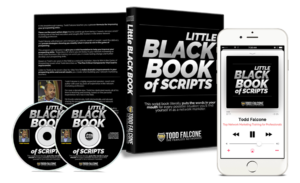 Randi Shannon is a bundle of energy and shows how excitement and enthusiasm impacts your business, what separates leaders from followers, how to overcome daily challenges, what to do when and if you’re faced with rejection, and loads more! 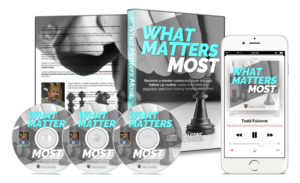 Karen Johnson has spent over half of her career in network marketing and shows you about recruiting up, understanding keys to training new reps, how to lead by example, and how to continue forward in the face of life’s greatest challenges. Carla Schroeder shares with you the importance of commitment and focus and how staying power leads you to success. Pam Sowder is another lifelong network marketing expert who now runs her own network marketing business. In this candid interview, you’ll learn how she rose to the top of her company. Over 70% of the people involved in the direct selling profession are women! 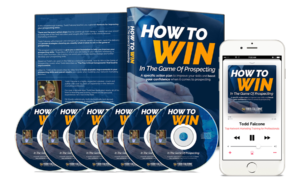 It makes sense then to understand exactly what drives them and to know exactly what they do to achieve success in network marketing. Dynamic Divas of Networking give you the inside scoop on eight incredible women who have achieved success in this profession.